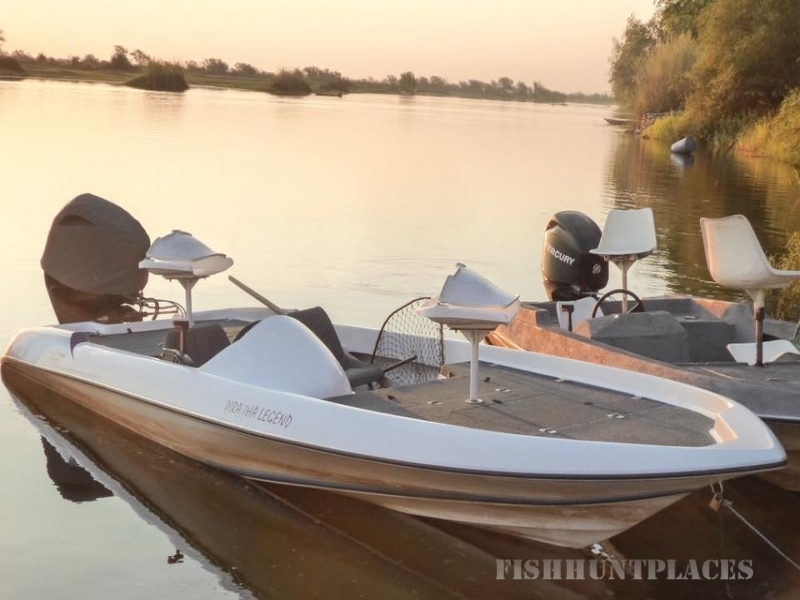 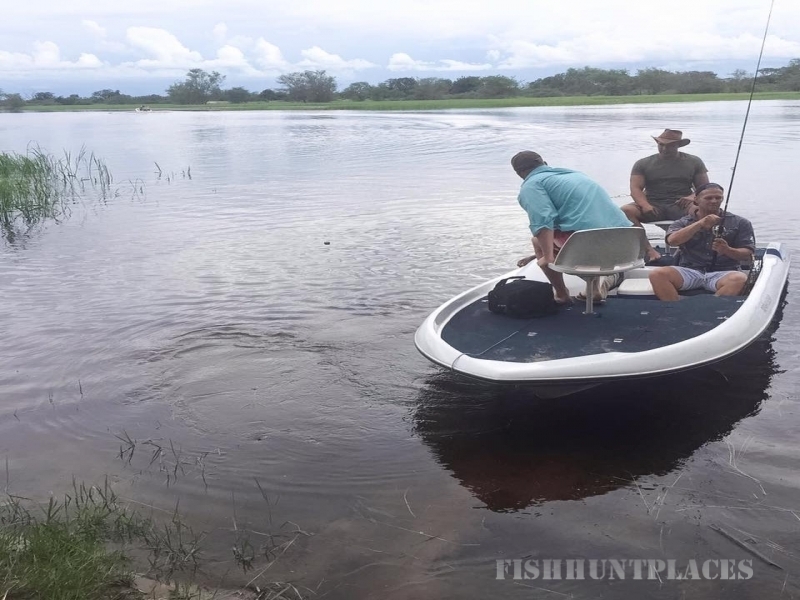 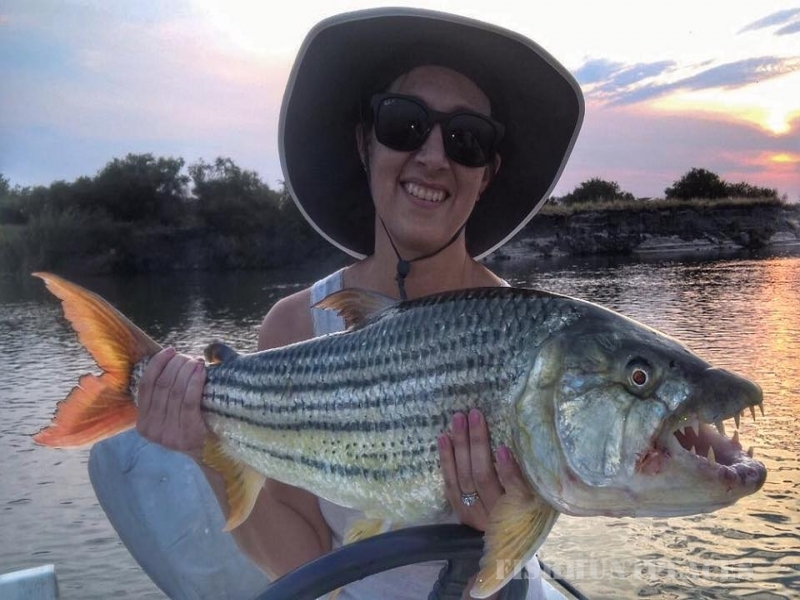 Shackletons Tiger Fishing Lodge is located in the flood plain region of the upper Zambezi River in Zambia. 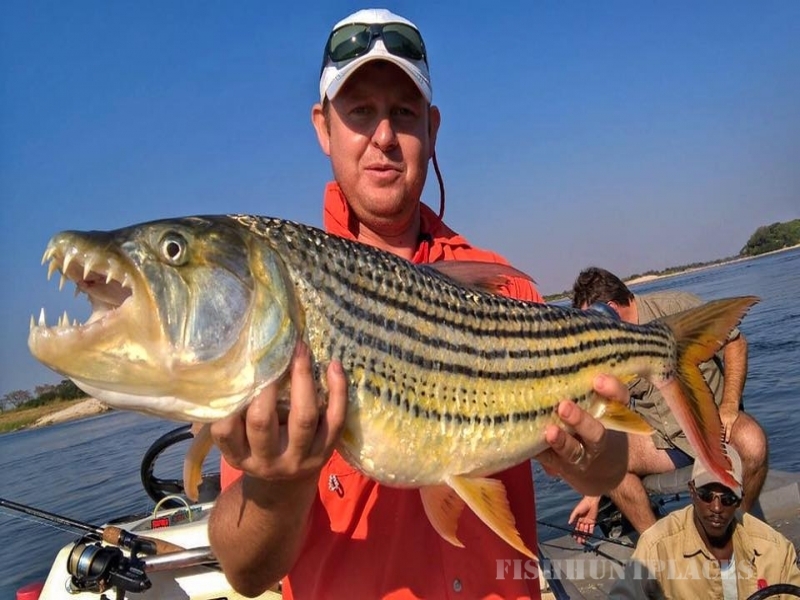 This places Shackletons Lodge right in the middle of ‘Tiger Country’, the premier venue for awesome tigerfish. 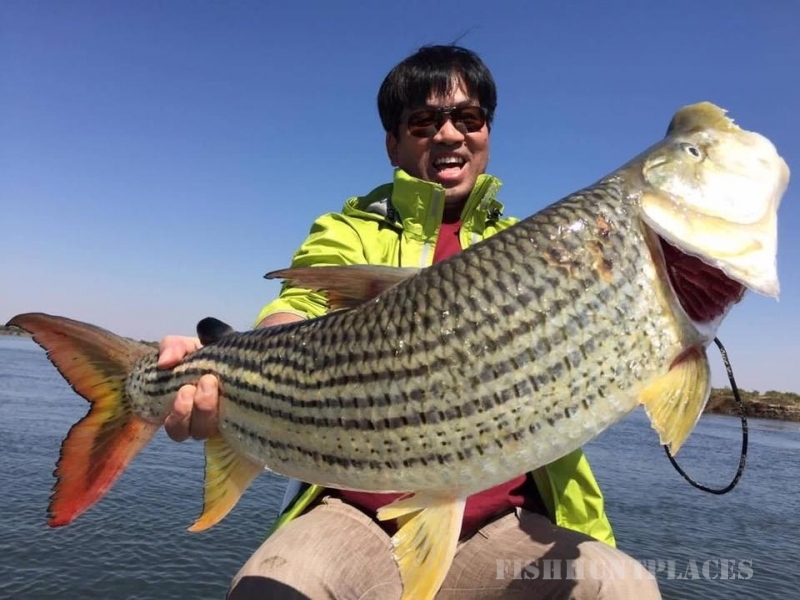 These rich tiger fishing grounds are less than 5 minutes by boat from the lodge.